Come celebrate the Newman Community's many gifts. 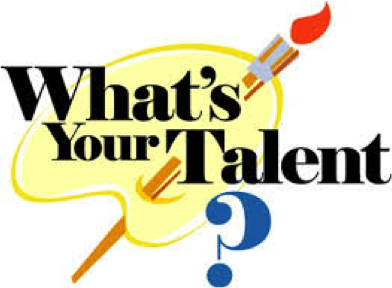 Bring a dish, meet some amazing parishioners that make up the rich Newman Community and enjoy some amazing talent. HOW? Sign up on line or by using one of the forms beside the red ‘talent box; in the foyer. We can’t wait to see what you’ll do!